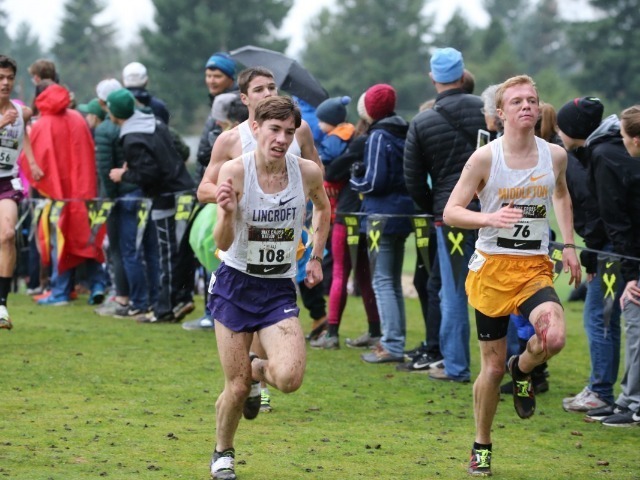 In a particularly close race at the top, Christian Brothers Academy Cross Country finished seventh overall at the Nike Cross Nationals on Saturday in Portland, Oregon. The Lincroft XC team remained in the top group throughout the race, jumping out to second place after the first mile. With a constant drizzle and a muddy Glendover Course, senior Brian Hill and junior Luke Reid led the way for the Colts, finishing 33rd and 45th overall, respectively. Sophomore Troy Hill, Brian's brother, was 71st, junior Tim McInerney was 111st and senior Ryan Miele was 137th to complete Lincroft's top-five. Senior John Sheridan and junior Mike Morris rounded out the Colts. 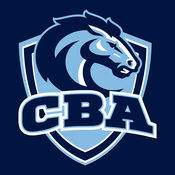 CBA as a team averaged a 16:14 pace, while scoring 221 points. Interestingly enough, Loudoun Valley of Virginia was crowned champions with 89 points, breaking CBA's 2011 Nike Nationals record low of 91 points. 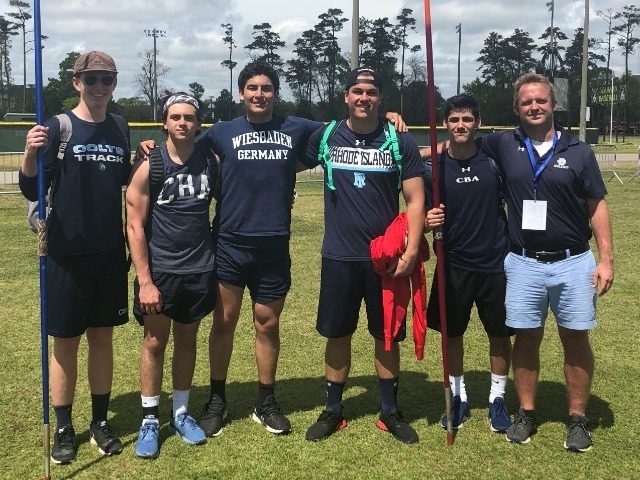 The seventh place finish marks the seventh time that Christian Brothers finished in the top-10 at the Nike Nationals, including 2011's national championship. They also finished seventh in 2016, which followed up a low point for Lincroft in Portland. 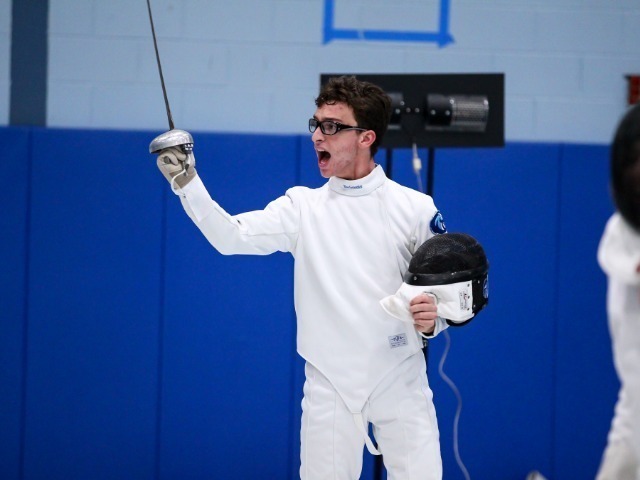 "Brian Hill was [at Nationals] two years ago when the team finished 20th," head coach Sean McCafferty said. 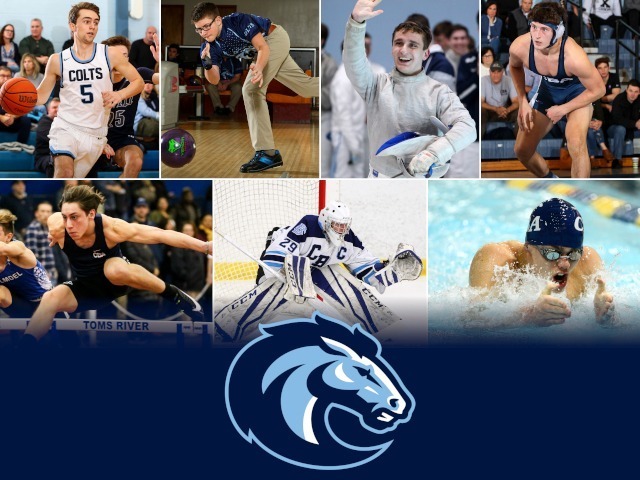 "He, along with seniors Ryan Miele and John Sheridan, got this program back on track. Congrats to this team and what they’ve accomplished." The Nike Nationals completed another banner year for the Colts. They captured every major New Jersey championship: Monmouth County, Shore Conference, Non-Public A State, and the Meet of Champions. 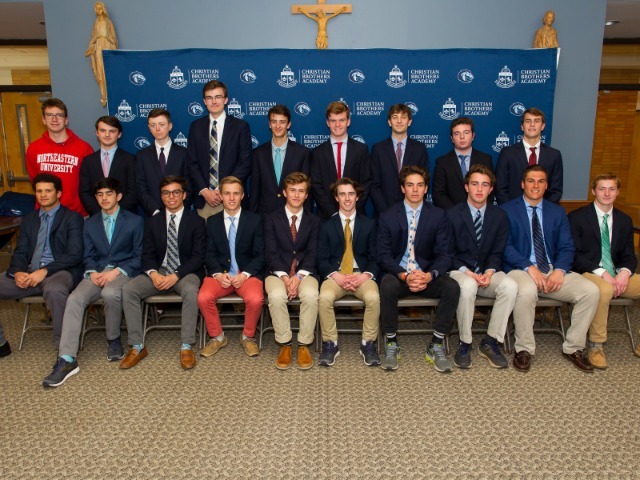 CBA also won their second straight Eastern States title at the Manhattan Invitational and finished as the runner-up at the Nike Northeast Regional. Christian Brothers also concluded the fall at 357 straight dual meet wins, adding seven wins to their ongoing national record.